These are basically knee pads but for more industrial use like construction, road works, tile laying, gardening etc. They are made from high quality natural rubber which is designed with high abrasion resistance. These knee defenders have a padding of foam on the inside made from EV or PU. This padding ensures that the knee is well protected throughout process of work. 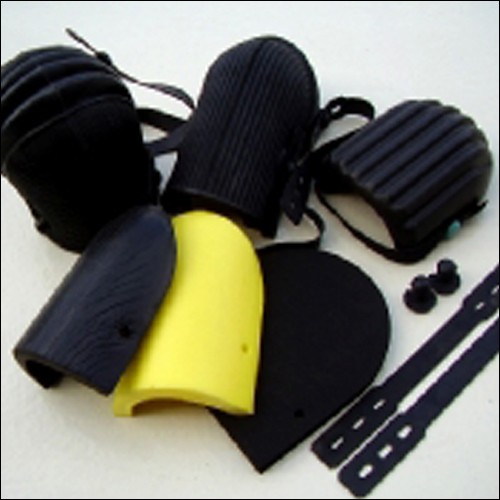 Knee pads come in various sizes and are supplied in a set of Belts & buttons. Replacement belts and buttons are also available.